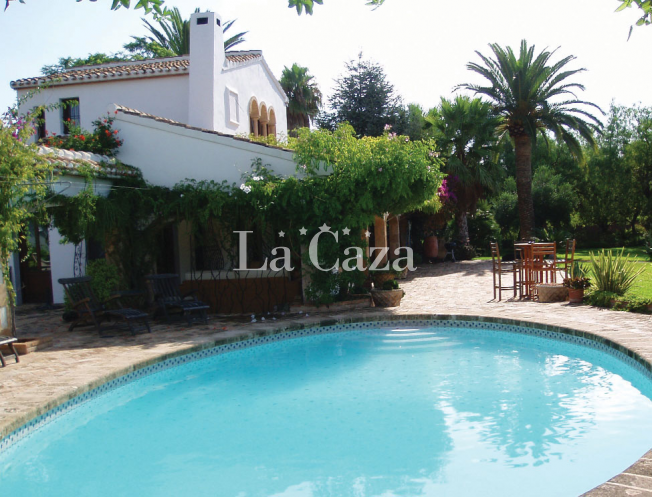 For nearly 10 years La Caza has for rent luxurious holiday lettings, holiday villas and holiday homes in Spain. The accommodations are situated on the Costa Blanca, an area with beautiful long coastline with wide beaches and a pleasant climate. Also, to spend the winter in a holiday home in Spain La Caza is the right choice for you. Apart from renting a villa do you also want to hire a car on the Costa Blanca? Then have a look at our villa and car hire page. Good to know, the most of the villas that we rent in Spain have their own private pool. A must for many of our guests. 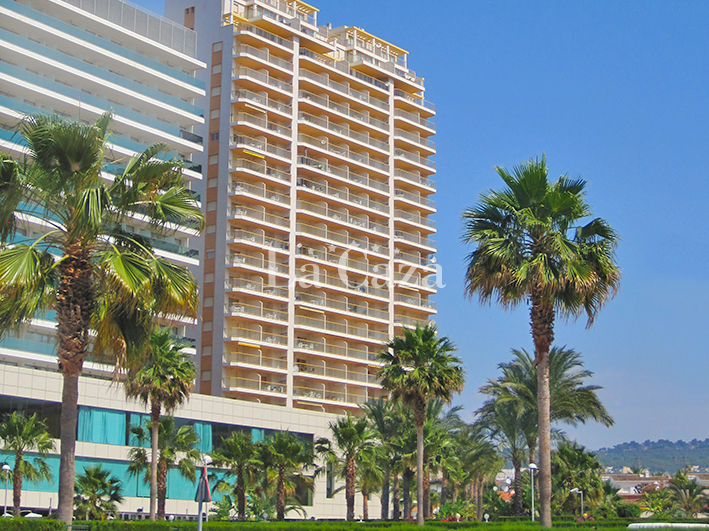 More about the rental of accommodations in Spain by La Caza? Amber Beach II in Calpe.